" La Belle Saison " : 12 km, 3h non-stop. With a start at the foot of the Gorges, close to Montclus, this course is ideal for a family immersion. 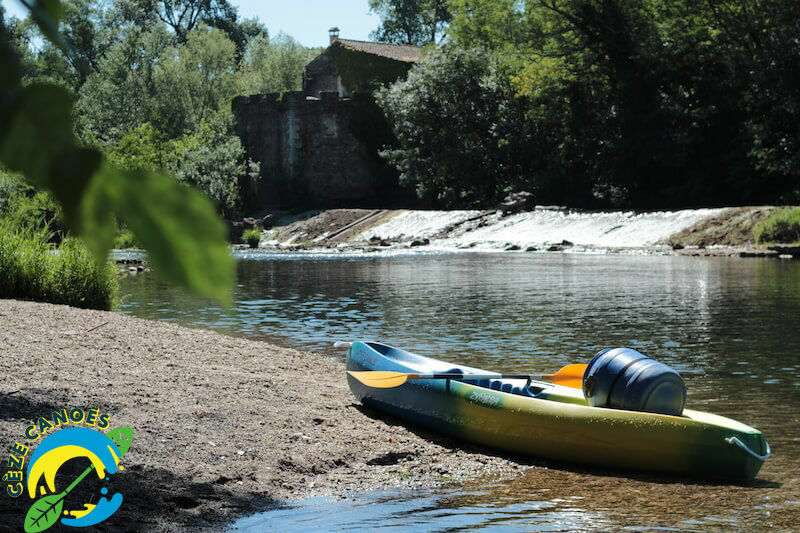 You will begin with the initiation course and follow a river with diverse landscapes. The Belle Saison is fed by many natural sources. Rich in fauna and flora, this wild course is navigable all summer long. You will follow the rhythm of the water while passing by the Gorges of St Gély to take advantage of the numerous beaches, isolated and little attended, which strew this course. Take the time and stop to swim! * depending on water level, flexible hours, contact us.